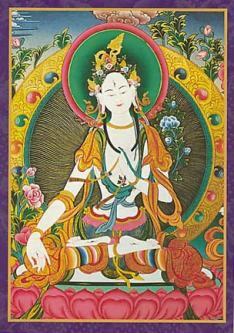 These Buddhist and Hindu Greeting Cards feature art and artists from Thailand, India, and America. 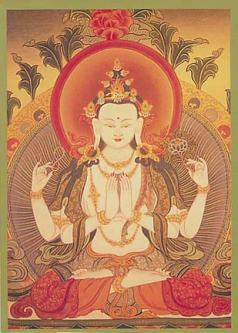 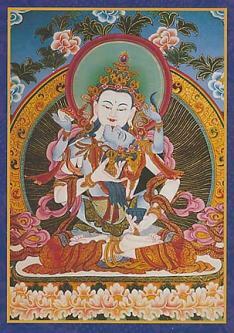 The cards feature Mahayana and Hinayana Buddhist art, as well as cards with Hindu gods and goddesses. 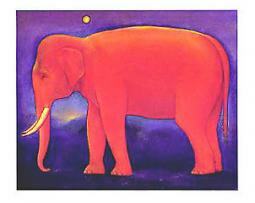 When you buy these cards, you are also helping a few foundations that use the revenues from these cards to help disadvantaged women and children in Thailand. 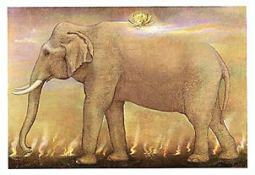 Your purchase of those cards helps to provide new hope for them. 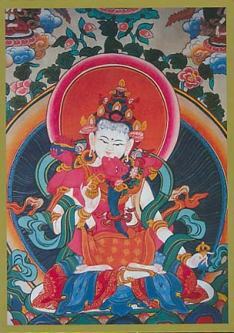 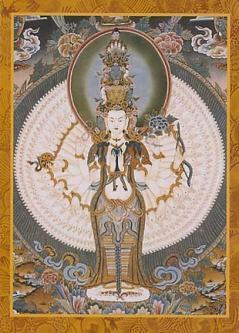 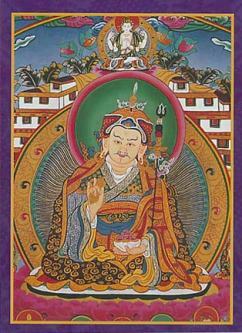 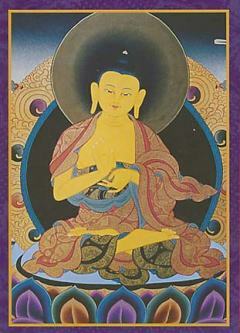 The Tibetan Buddhist cards feature soy based inks. 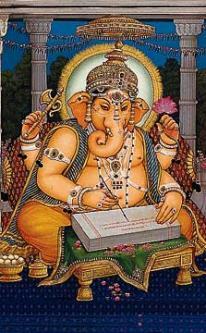 Many of these Hindu Cards are particularly popular during the festival of Diwali, as well as during other Hindu religious holidays.